She's a brick....House! Well done, with barnwood eves. 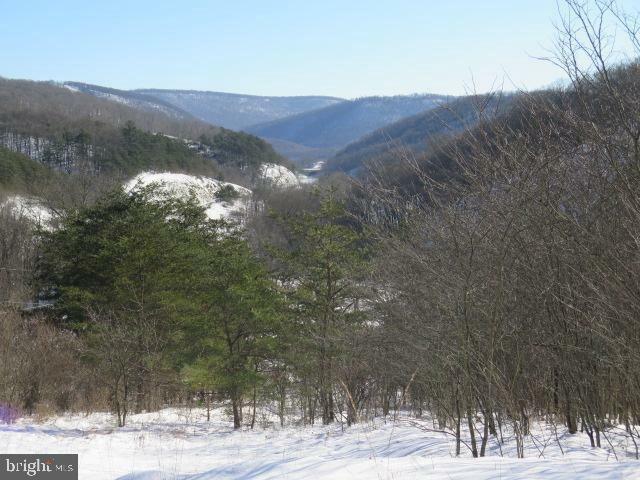 Sits on 3 acres and borders Lake Raystown Federal land with a view of Coffee Run inlet. Two storage buildings and a gazebo. Large screened in patio area with an outside cooking area. Separate road leads to the boat house that needs a little love to restore. Two bedrooms and 2-3/4 baths, kitchen opens into the dining and living room area. Stone fireplace sourced from nearby. Reclaimed farmhouse doors and barnwood interior has since been covered with drywall. Large unfinished basement. Propane heat, hot water and air conditioning installed in 2006. Two patio doors exit the basement. 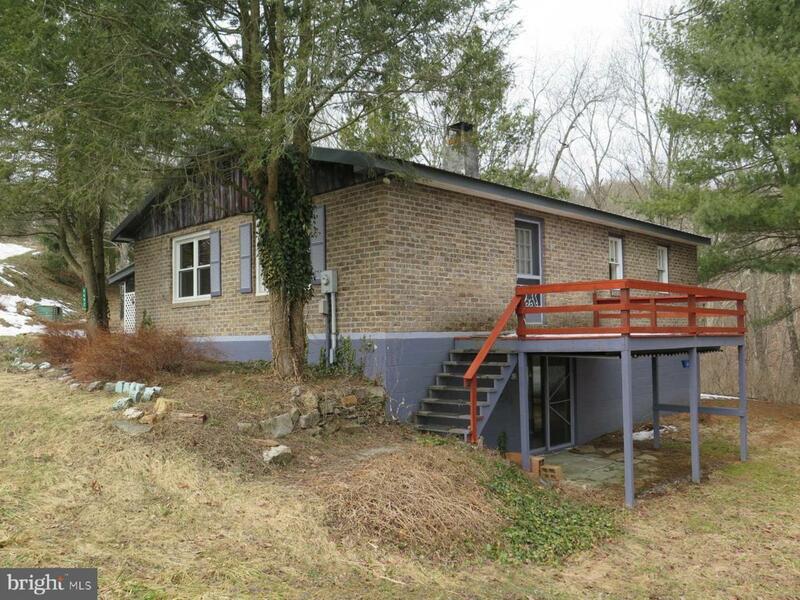 Listing courtesy of Raystown Realty.